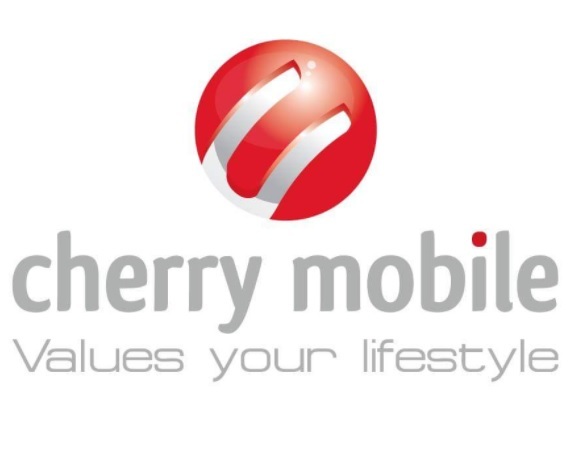 Cherry Mobile is making this year’s Christmas merrier with its “Wish Upon A Cherry” promo running from October 17, 2018 until January 06, 2019! 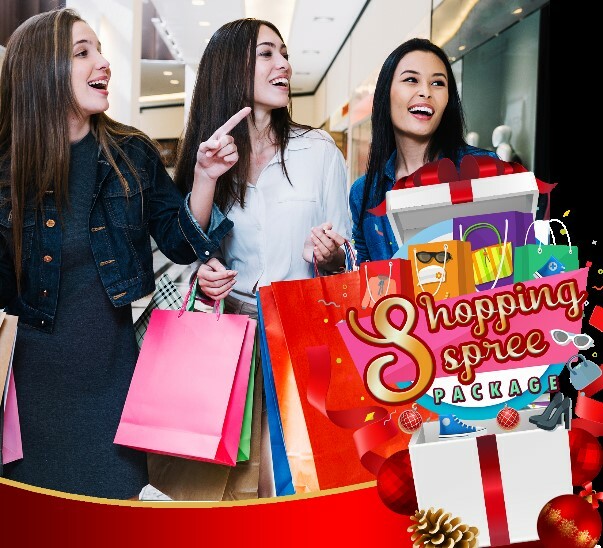 Simply purchase any Cherry Mobile smartphone and score a chance to win one of these four (4) exciting Christmas packages worth Php100,000 each! 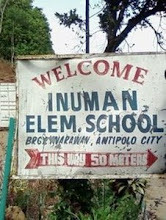 An all-expense paid trip to Siargao? 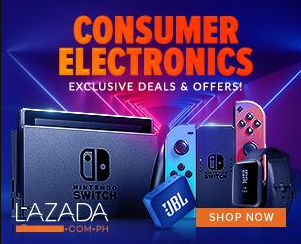 That’s definitely a wish come true made possible by Cherry Mobile! Enjoy the promising paradise of Siargao with accommodation and breakfast meals for three (3) persons for three (3) days and two (2) nights! 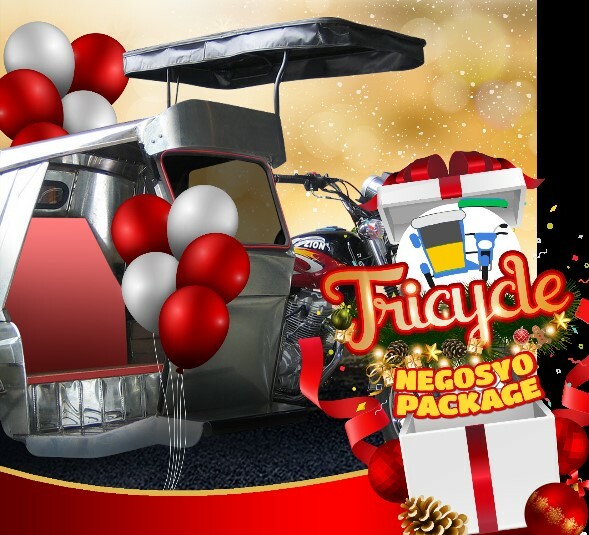 Score a brand-new motorcycle when you tick off the Tricycle Negosyo Package on your Wish Upon A Cherry raffle coupon! Plus, insurance and other related expenses within a year will all be shouldered by Cherry Mobile. Whether a gift for family, friends, or to yourself, add to cart all the clothes, shoes, home essentials, and gadgets that you can grab with Php100,000 worth of shopping spree. Health is definitely wealth! Win hair, beauty packages, and a membership to a well-known gym this yuletide. Maintain your beauty and stay fit and in shape without spending a penny! Just visit any Cherry Mobile concept stores and kiosks near you; choose from handsets that are light on the budget to flagship devices that can definitely keep up with the latest mobile trends, and then win your wish! It’s as easy as that!